All these slates are available in various sizes, we feel we have the variety or slates on the ground to suit every customers needs. With the fantastic relationship we have with Cupa, we are also able to import other slates in the range that we do not stock. 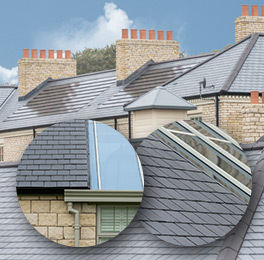 Please contact us for details on any of our Roofing Slates at your nearest branch.